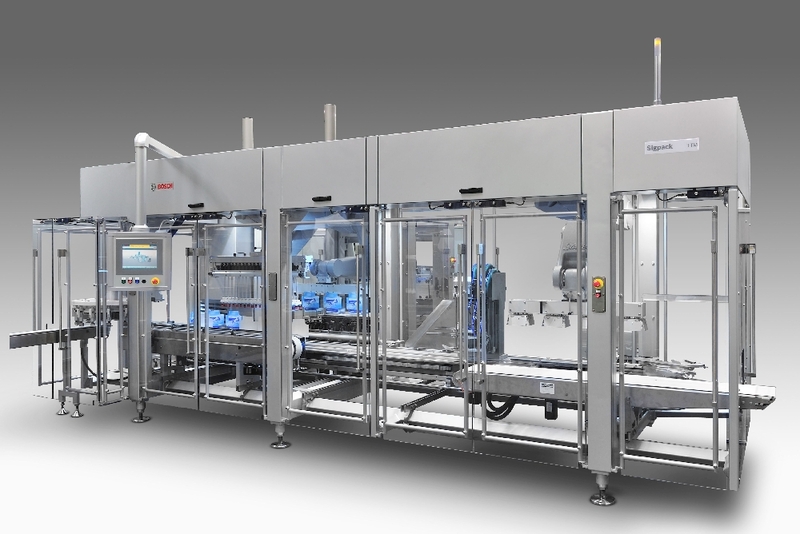 Bosch manufacture dosing and packaging machines and lines for both dry and liquid pharmaceutical products. Bosch supplies packaging machines for dry products for the pharmaceutical industry. For products like inhalers, tablets, gelatin capsules or powder filled sachet or injection containers. Additional machines are presses and coating machines for tablets, auger fillers and blister packaging machines. 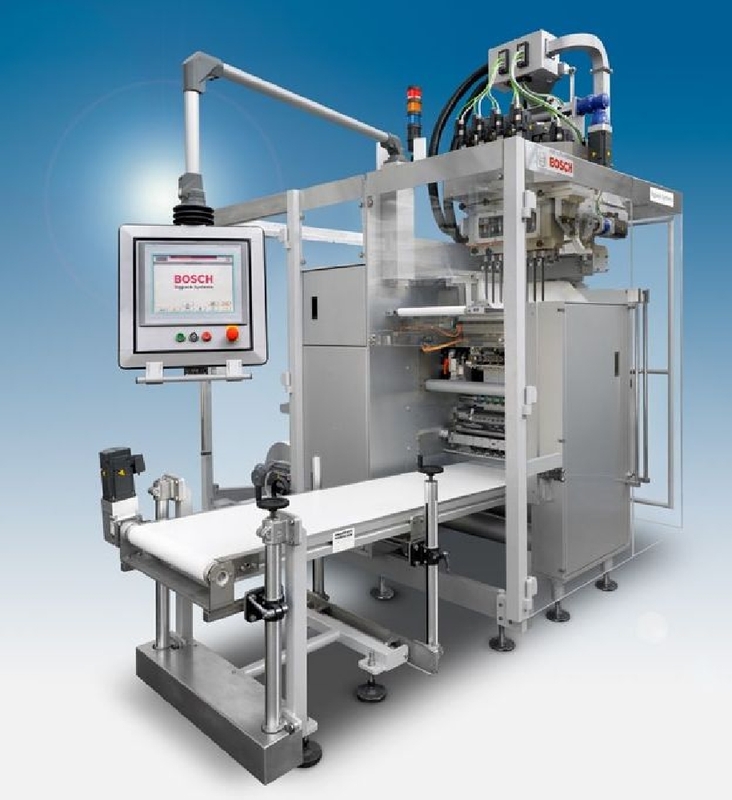 Bosch manufactures Flowpack machines including product feeding and buffers, flowpack machines with heat or ultrasonic sealing, cartoning machines, T&T, TE and serialization and aggregation equipment. 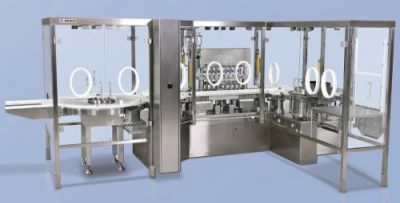 Bosch manufactures filling machines for liquid products. 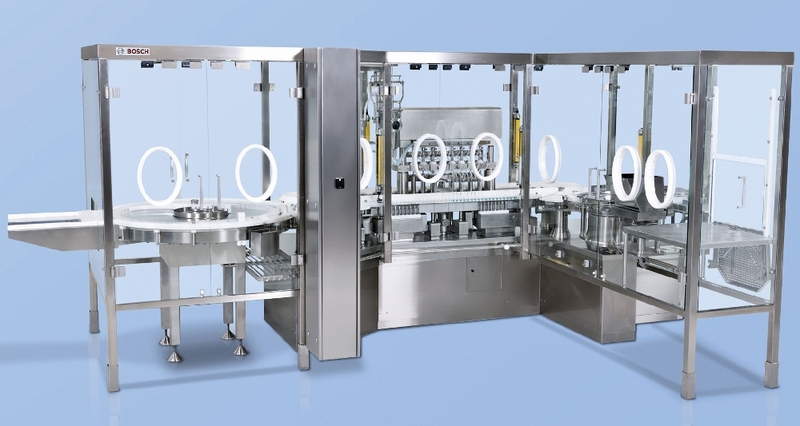 Either single machines or complete line for liquid pharmaceutical products where the bottle, ampoule or needle is washed, sterilized, filled, sealed and marked. 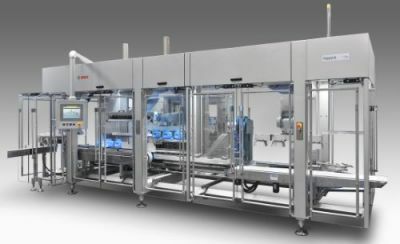 The line can be built in an isolator and include inspection machines, serialization and aggregation. 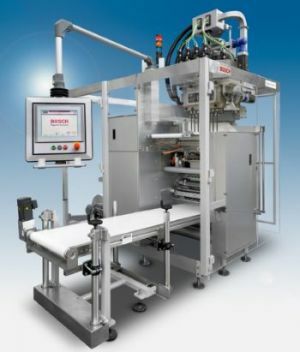 Bosch produces stick-pack and sachet packaging machines. To the line we can integrate a cartoning machine or a toploader for secondary packaging. These stick-pack and sachet machines are produced for powder, gel and fluid products. The output for these lines are 50-600 units/min depending on the machine model.